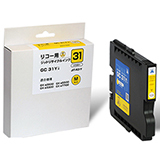 Product information | IT Inc.
Our cartridges are made with a target accuracy of the rate of conforming item of 99.9991%.This is higher than the accuracy of pure gold. We exercise uncompromising and thorough quality control by repeatedly performing weather resistance tests, endurance tests,transportation tests, stringent inspections and tests such as printing tests using various types of printer and paper assuming various environmental and usage conditions in the world. 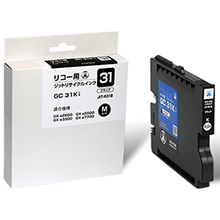 As our ink cartridges have passed the stringent tests, our customers can use them reliably. 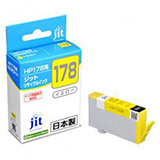 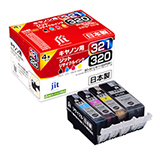 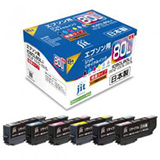 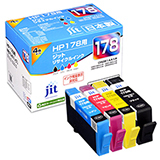 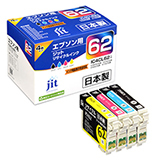 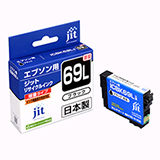 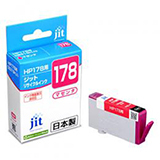 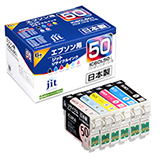 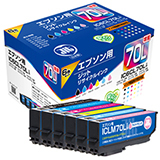 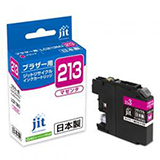 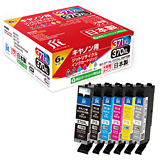 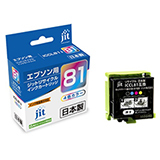 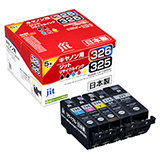 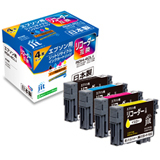 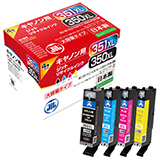 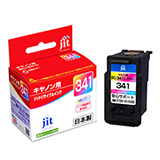 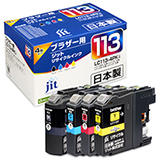 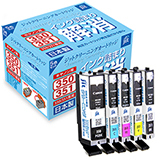 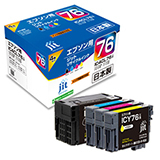 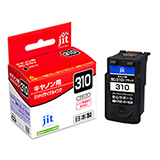 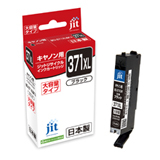 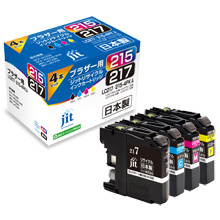 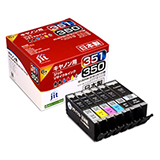 We have obtained voices of delight “I wanted to know the cartridge” and “I want to buy a printer supporting JIT’s ink” from some of our customers and “We can introduce the products with confidence” from our distribution agencies. Without being satisfied with the status quo, we will repeatedly improve and reform for higher-quality products. 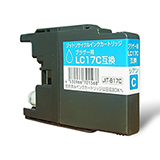 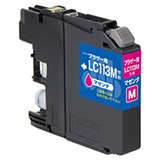 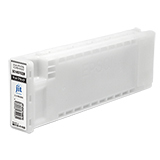 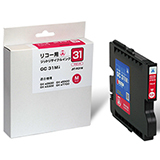 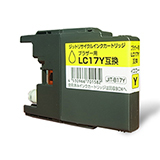 Our recycled ink cartridge is an eco-friendly product developed by our latest technology originally developed. 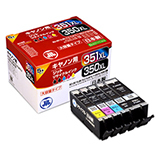 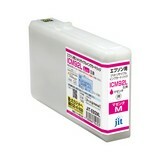 Using the technology, we cleaned used genuine ink cartridges collected and refilled them with ink. 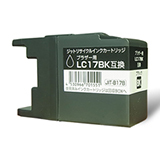 Our recycled ink cartridge is an eco-friendly product conforming to the Act on Promoting Green Purchasing (Act concerning the Promotion of Procurement of Eco-Friendly Goods and Services by the State and Other Entities). As our ink cartridges are made of reused ink cartridges, they reduces garbage and contributes to the global environment. JIT has a system in which we can consistently perform collection, sales and support by ourselves, achieving the quality equivalent to that of genuine products. 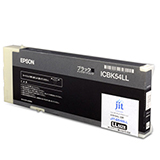 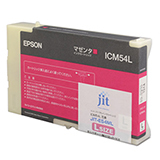 The quality being highly evaluated, we obtained share second to Epson and Canon and the number of users has been increasing every year. 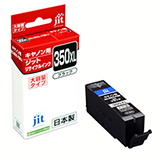 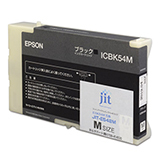 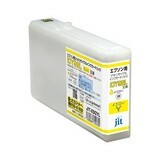 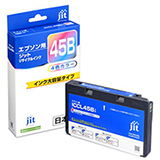 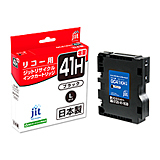 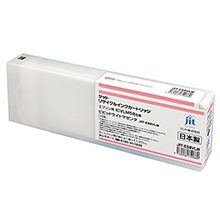 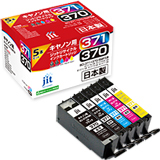 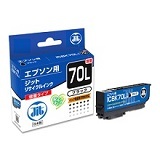 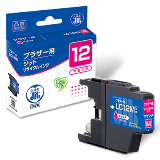 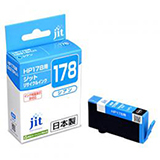 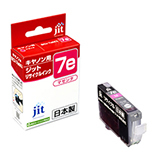 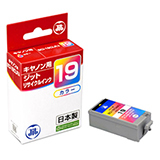 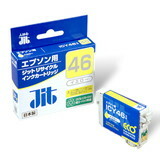 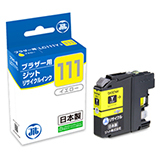 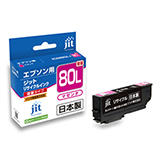 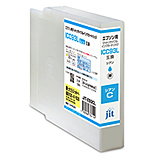 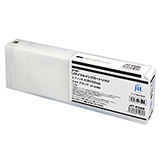 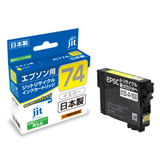 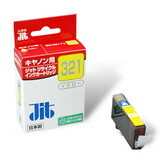 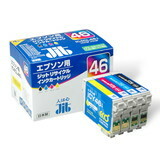 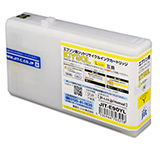 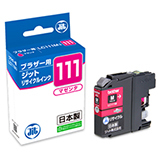 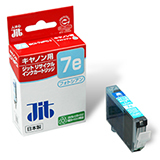 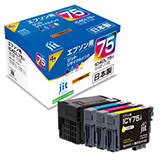 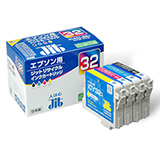 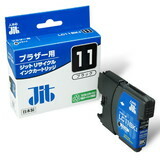 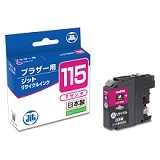 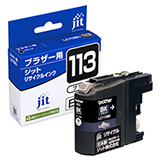 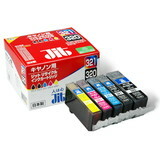 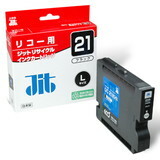 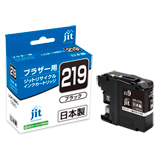 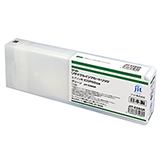 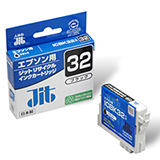 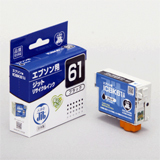 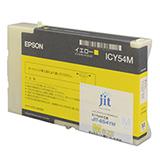 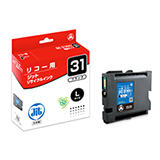 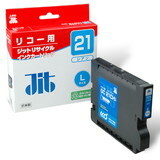 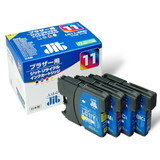 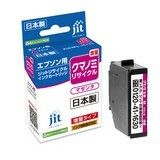 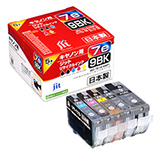 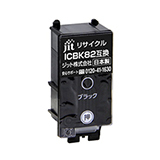 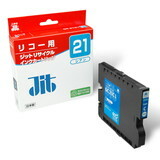 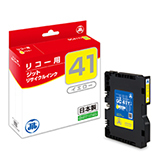 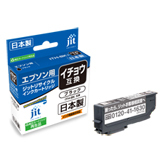 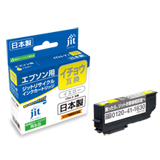 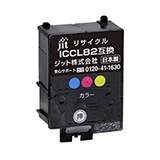 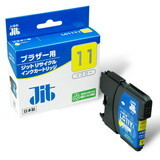 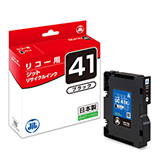 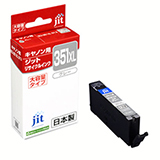 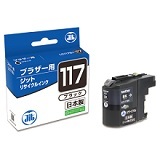 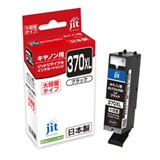 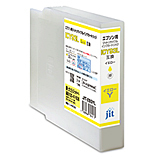 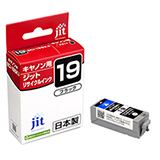 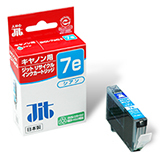 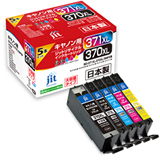 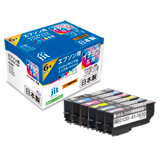 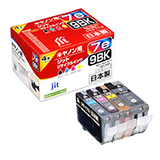 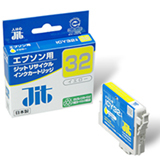 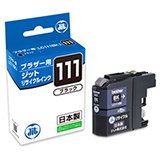 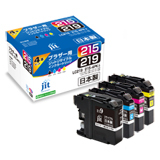 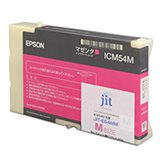 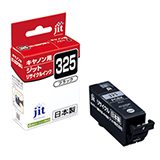 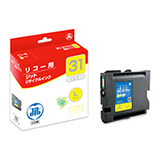 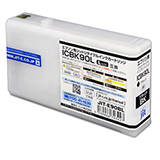 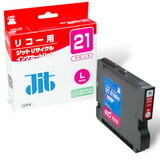 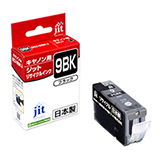 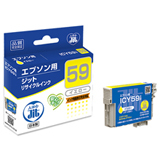 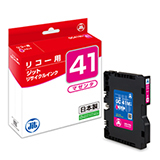 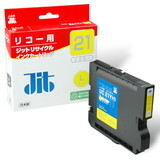 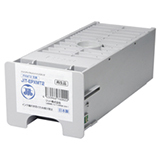 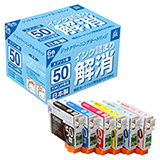 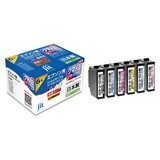 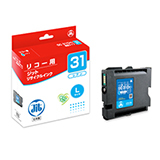 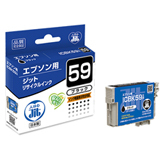 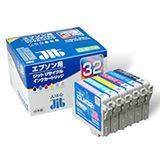 JIT recycled ink cartridge is an eco-friendly product developed by our latest technology originally developed. 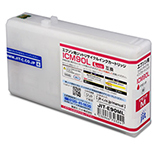 We offer a line of products with a stable quality for households and companies. 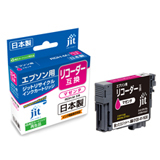 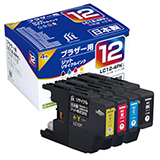 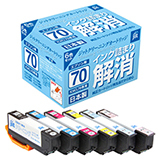 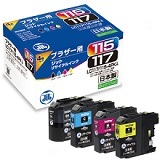 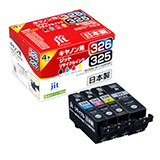 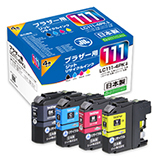 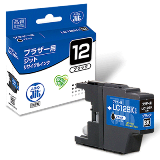 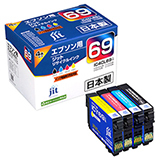 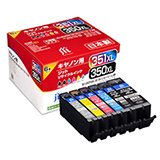 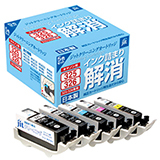 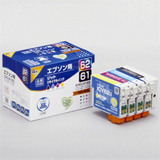 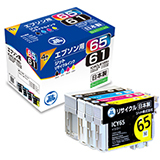 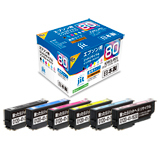 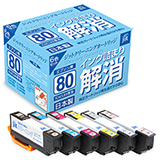 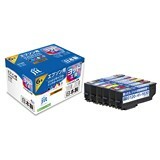 Our ink cartridges are eco-friendly products available with genuine products.